Lundy will be responsible for expanding the companys North American footprint. 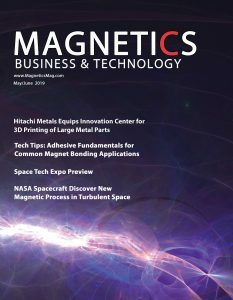 DUBOIS, PA Magnet Applications, Inc., a leading provider of compression bonded magnets, injection molded magnets and magnetic technical assemblies to the automotive, medical, defense and aerospace industries, announced that Jude Lundy has joined the company as its New Business Development Manager. Lundy has more than a decade of new business development experience in many different industries. Initially, he will service some accounts on the west coast, but will also be responsible for bringing in new business throughout North America. Additionally, he will also work with manufacturing to increase the company’s value-added portfolio. Based out of the DuBois, Pennsylvania plant, Lundy will report to Jim Rundo, Sales Manager. 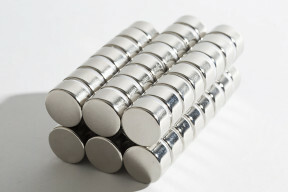 Judes focus is on new business development, including custom magnets and magnet assemblies. Because he has experience with pump manufacturers, well be putting some emphasis on this vertical market early on, said Rundo. Jude will be an outstanding addition to our sales team. He has a proven track record in industrial business development, market growth strategies and customer service experience. 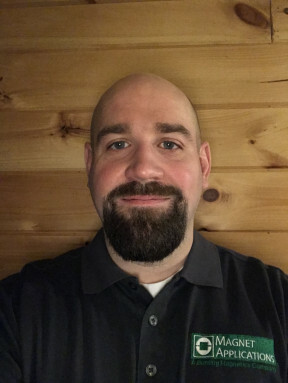 Jude has held sales, marketing and business development positions with Advanced Ceramics & Carbon, Cutting Edge Bullets/Machining and St. Marys Carbon Company. Jude has a bachelor of science degree in business from Penn State University. 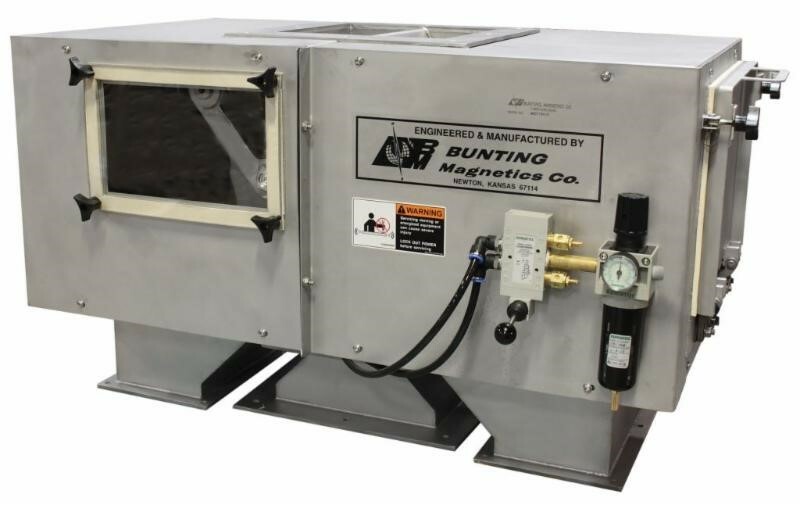 “The team at Magnet Applications is dedicated to success and has a strong focus on growth, innovation and development,” Lundy said. 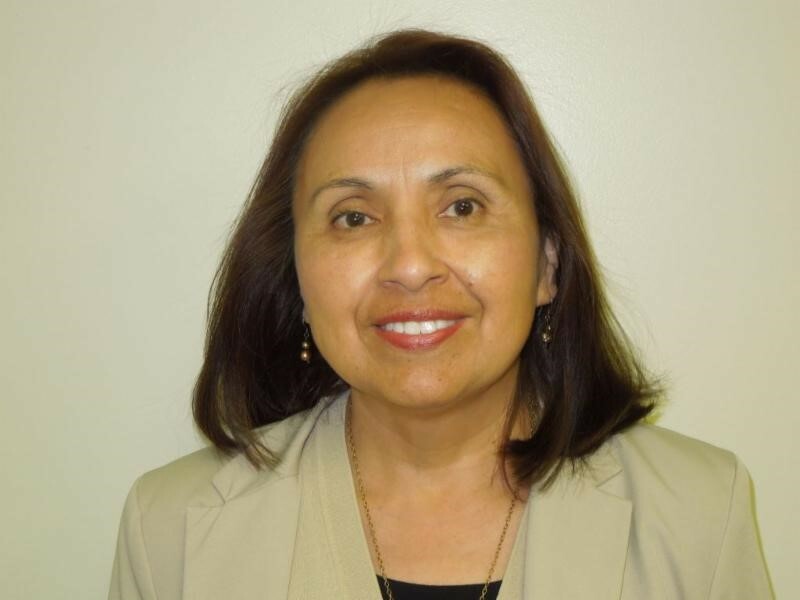 “I look forward to helping advance the company in the marketplace.